Your Garage is a family run garage with many years experience in the motor industry. 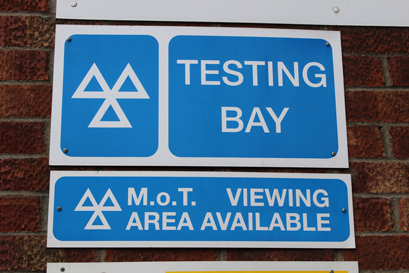 We offer a full range of services at our fully approved MOT testing centre. 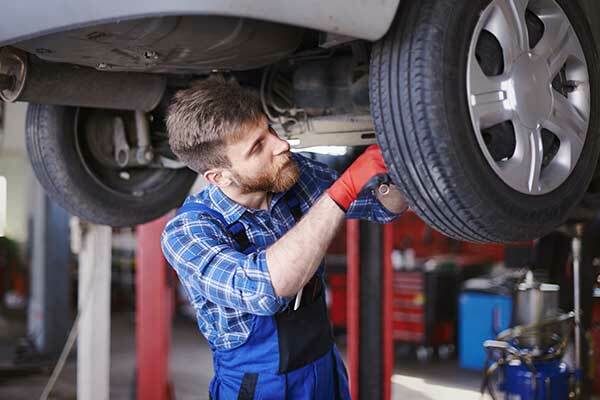 We are a class 4, 5 & 7 MOT testing station and offer car, camper and commercial vehicle servicing and repairs in Somerset. We always welcome your questions so please contact us us with any that you may have. 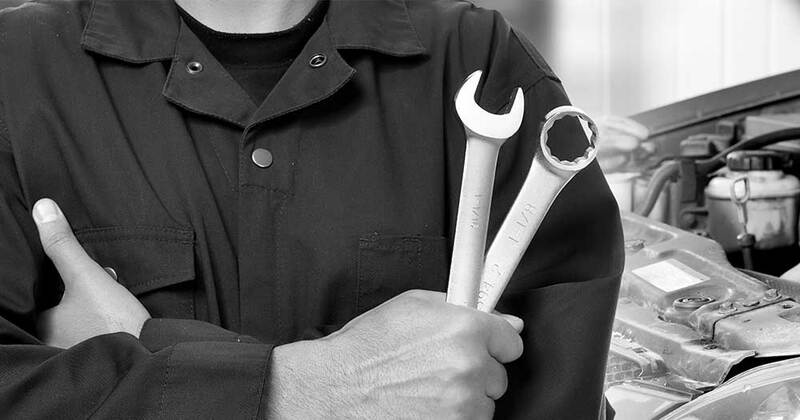 With 30 years' experience, we are able to perform MOT tests and motor repairs for all makes and models. We have state of the art latest diagnostic equipment and will give you a Local, friendly and experienced service. 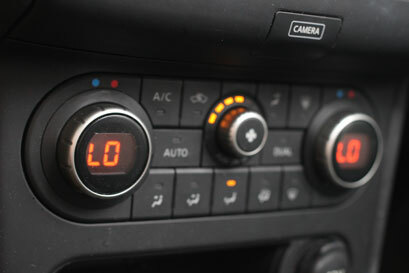 Bring your vehicle in to get your air conditioning regassed from only £65. Your Garage is based in Somerset. Please click here for directions.